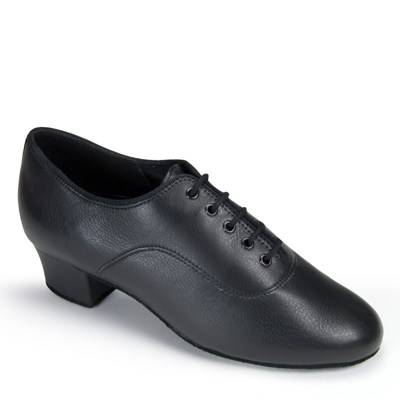 The &apos;Boys Tango&apos; is a classic International Dance Shoes style, available in smaller sizes for the younger dancer, which is ideal for lessons and competitions. If you would like this style in another material, heel or width, then please scroll to the description below to find out how we can make bespoke styles just for you. 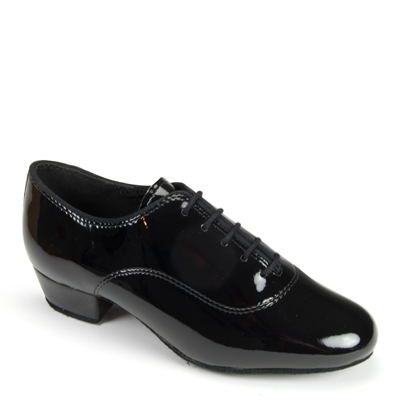 The heel pictured is the 1" Tango heel.